The Garden Committee will be hosting the 3rd annual Plant Sale the week of April 22nd. This year we have over 80 different varieties of vegetables, herbs, and flowers available through our pre-order form. Order your plants anytime up until the week of the plant sale (we do recommend ordering early because some varieties will sell out). We will also have plants for sale on Tuesday the 23rd and Thursday the 25th from 2:45-4:00pm and you can also pick up your preordered plants then too. All plants are grown by TES students and parents using organic potting soil, biodegradable peat pots, and gmo-free seed. 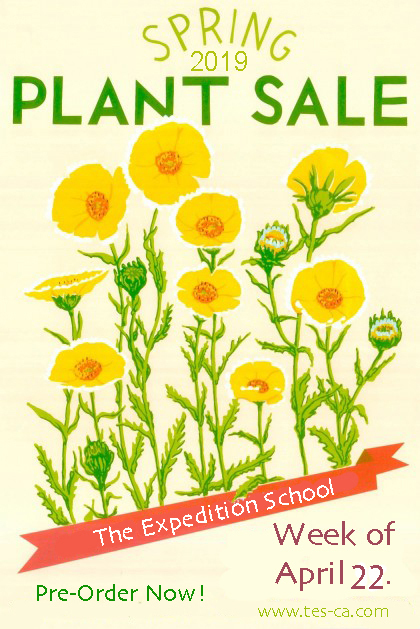 All proceeds from the plant sale go towards improving and upkeep of the TES school gardens. 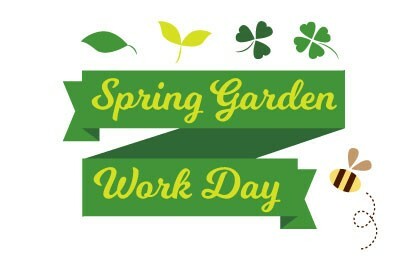 Mark your calendars for our annual Spring Garden and Ground’s Work Day on Sunday, March 17th from 1:30-3:30 pm. Come out and help with cleaning up the garden, installing rain barrels, repairing the wooden planters by the driveway, and other projects around our campus. This is a parent or family work day. Please sign-up below for specific tools and materials we are in need of borrowing for the work day. The garden committee is also in need of a few more parents to help with coordinating volunteers for classroom trips to the garden, and to help with seeding for our annual plant sale later this Spring. If you are interested in helping out then please contact the garden committee at: garden@tes-ca.com.